We can end bullying by empowering every child who sees it, with the tools to ‘jump into action’ and become someone’s hero. This can truly change the world. And, the voice of local businesses and business owners is one of the most powerful motivators we’ve ever seen in schools. We have impacted hundreds of schools through our partnership with local businesses across the region. Some sponsor our message through customized marketing materials geared to traditional and social media. Others work with our team to cover a portion of the costs to bring our message to schools in their community. And some advocate behind the scenes, on our behalf, to engage schools in our message and mission. There are no limits to the possibilities! We are interested in finding creative ways for you to sponsor our message, that match the needs of your community, your schools, and your budget. Also, gaining your business the goodwill exposure that you deserve, for your support. Contact our team to start a conversation. 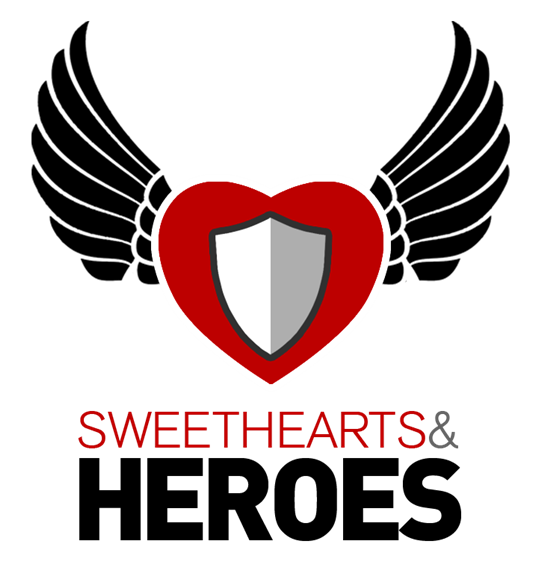 Email Tom and Jake at Sponsor@sweetheartsandheroes.com. No obligation or expectations come with this simple email. But, we hope the possibilities will inspire you!